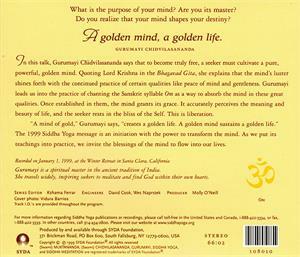 In this talk, Gurumayi says that to become truly free, a seeker must cultivate a pure, powerful, golden mind. 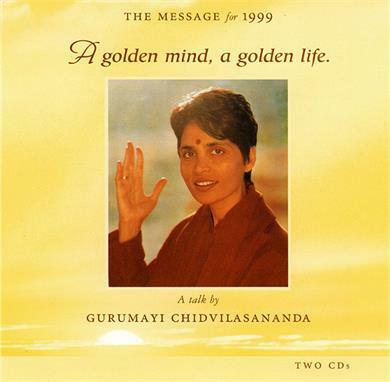 The Siddha Yoga Message for 1999 is an initiation with the power to transform the mind. As we put it into practice, we invite the blessings of the mind to flow in our lives.